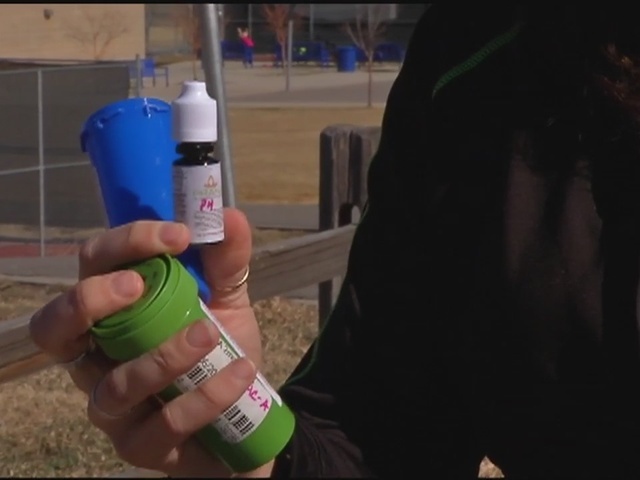 On Monday in Wheat Ridge, Colorado, a clash between state and federal marijuana laws occurred when a mom’s disabled son’s cannabis oil medication was confiscated. Everitt Middle School officials discovered that 14 year old Jack Splitt wore a cannabis patch indicating that he receives cannabis medication. His personal nurse, who accompanies him to school, carried his cannabis oil medication that contains CBD, the active ingredient that heals Jack. The school stated that they confiscated the medication simply because they feared losing Federal funding. Linn says she isn’t mad at the school as they are doing their job, but she is upset with the law as it is effecting Jack’s health and access to his medication while at school.